1. Don’t use a Microsoft Word Resume Template: Recruiters and Hiring Managers are very familiar with Word Templates. They are basic, generic, and unoriginal. 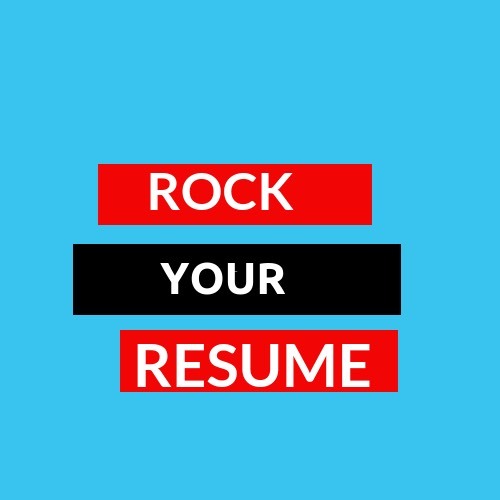 You want your resume to stand out so don’t use the templates. They are plenty of other options out there. a. Canva: Creating a free account on this website will give you access to customizable resume templates with modern layouts. b. Etsy: There are a number of shops where you can purchase beautiful resume templates. There are even a few templates designed especially for nurses. Check out shops like Templates Design Company, Resume Template Studio, and Caps Look. Their nursing resume templates range in prices from $5-$15. a. Summary: This is where you begin to sell yourself. After all, a resume is a marketing tool and you are the product. In this paragraph you want to convince prospective employers why they should choose you. As a new grad you should discuss your short-term and/or long-term career goals, any specialized or advanced trainings or certifications that you hold, and any relevant experience. b. Licenses and Certifications: You should note if you have your EKG or a certification like ACLS. c. Education: Obviously as a new grad this is going to be an important section. You should mention the type of degree that you earned, i.e., was it an Associate’s degree or a Bachelor of Nursing degree. Then you should note the college or university that granted the degree, and your date of graduation. You should also mention any other degrees that you hold even if they are not nursing degrees. You should never be humble about your level of education. d. Clinical Rotations: You should state where you did your clinical rotations and any trainings that you received or conferences that you attended during those rotations. If this whole process feels overwhelming, you can always hire a professional resume writer. I’m currently running a sale through my website, Rock Your Resume. Normally a cover letter/resume package would cost about $250, but until the end of April 2019 that package is only $150. The package includes a lengthy phone or Skype consultation, and three versions of your resume and cover letter, (MS Word, PDF, and ATS format). If you need help, please feel free to reach out. Thanks for reading.